Industrial Applications depend on DE-OIL-IT as a next generation Degreaser/Degrader that cleans grease, fuel & oil spills found throughout industry better than any others sold today. In fact, the outstanding cleaning and degreasing ability of DE-OIL-IT is so completely through that when applied correctly, hardly a trace of hydrocarbons will remain. 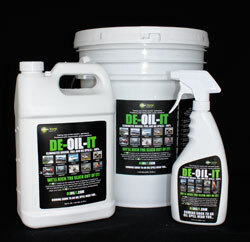 DE-OIL-IT also helps eliminate the dangerous fuel vapors that can cause fires and explosions. Because DE-OIL-IT cleans and eliminates grease, fuel and oil waste from just about every surface and reachable subsurface, it has become the perfect go-to product for many of today’s industries. 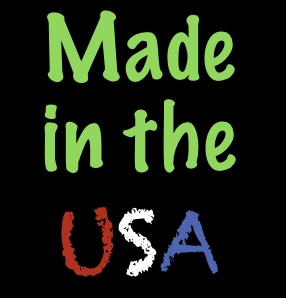 Some of these include the manufacturing & fabricating industries, the construction industry, the mining industry, the railroad industry, the equipment rental industry, the petroleum industry and the agricultural industries. DE-OIL-IT’s combination of superior cleaning performance, environmental friendliness cost savings and safety to businesses clearly sets it apart as the environmental product for the twenty-first century.